2019 Coming soon. Download a preliminary list here. Click here for a list / description of the trophies and awards that are given. 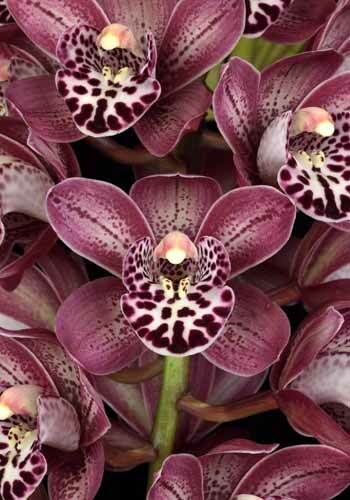 Each year the best cymbidium is awarded the distinction of “Grand Champion Cymbidium”. Click here for a list dating from to 1945 to present.